East Hanover, NJ – November 1, 2018 – John DeLuca, PhD, a clinical neuropsychologist and Senior Vice President of Research and Training at Kessler Foundation, is the co-chief editor of the new 2nd edition "Encyclopedia of Clinical Neuropsychology". Published by Springer, it is the first major encyclopedia of adult and pediatric neuropsychological disorders. The recently released 2nd edition includes numerous new entries and extensive updates, and is available in print and eBook. Interested in this text? Here's the link: https://www.springer.com/us/book/9780387799476. Dr. John DeLuca oversees rehabilitation research and training at Kessler Foundation, which includes the areas of TBI, spinal cord injury, stroke, MS, cancer, rehabilitation engineering and employment. He often lectures at professional conferences and universities throughout the world, and collaborates with colleagues in Europe and Australia, as well as the U.S. On his most recent sabbatical, he collaborated with MS experts at Kliniken Schmeider in Konstanz, Germany. Dr. DeLuca is the author of more than 350 articles, books, and chapters. 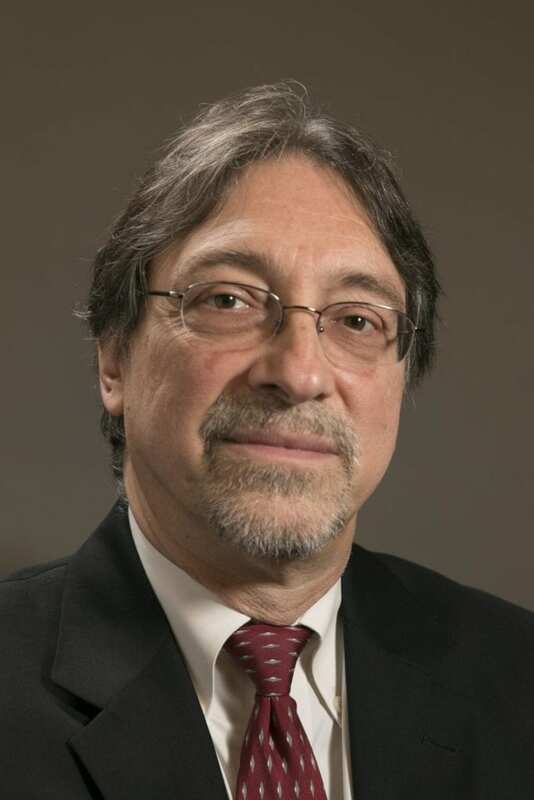 He has received numerous awards, including early career awards from the American Psychological Association and the National Academy of Neuropsychology, and the Benton mid-career award from the International Neuropsychological Society. He was also the recipient of the Medical Excellence Award and 2017 Volunteer Hall of Fame award from the National Multiple Sclerosis Society and the Fred Foley Award for Best Practices in Mental Health and MS from the Consortium for Multiple Sclerosis Care. In 2018, he was named a Fellow in the Association for Psychological Science, and a Fellow of ACRM. Dr. DeLuca is a professor in the Departments of Physical Medicine & Rehabilitation and Neurology at Rutgers, New Jersey Medical School.